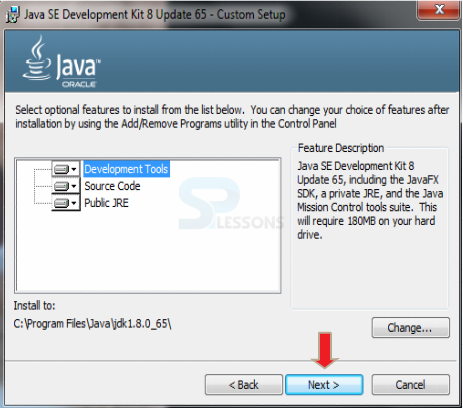 The Java Runtime Environment explains how to set up development environment to build Java Projects. 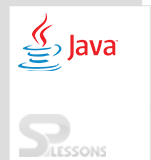 One need to write java programs in Java Editors(IDE). 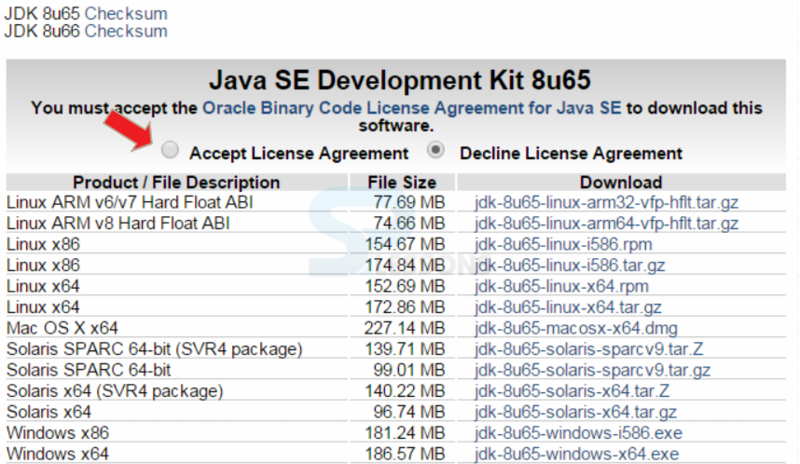 There are so many IDE’s available in market. 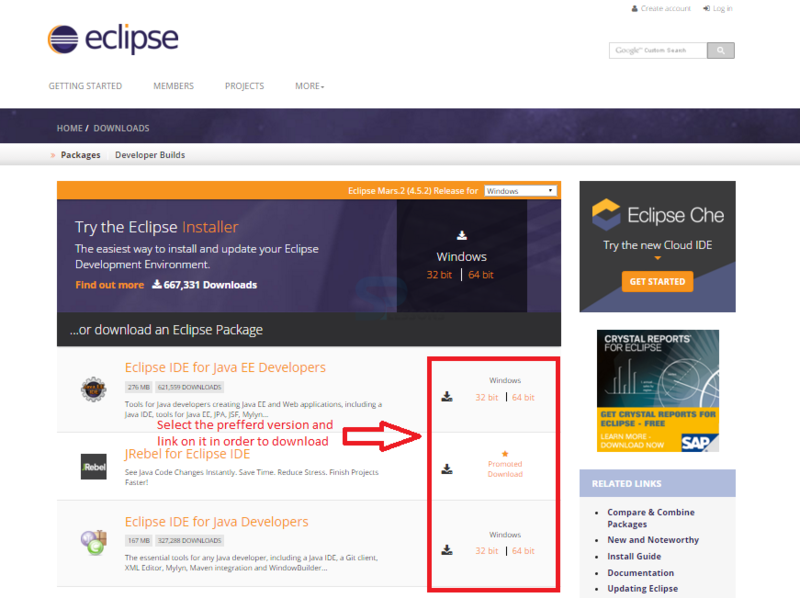 Most popular is Netbeans,Notepad,Eclipse.In this tutorial all the examples are developed using Eclipse IDE. 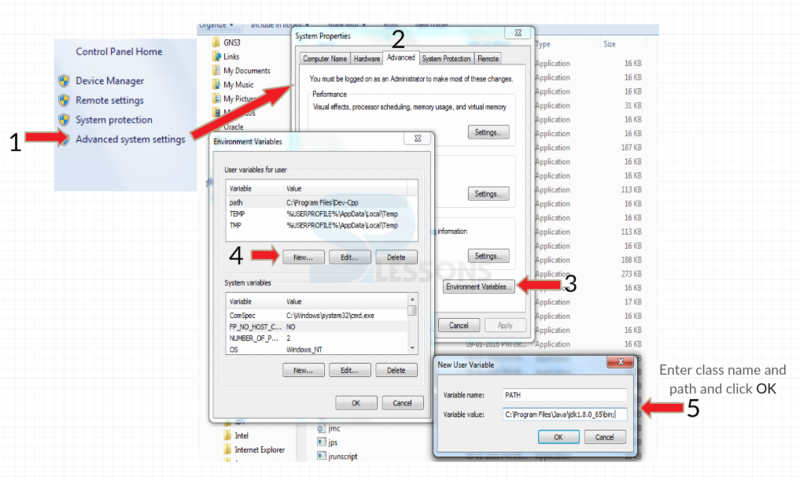 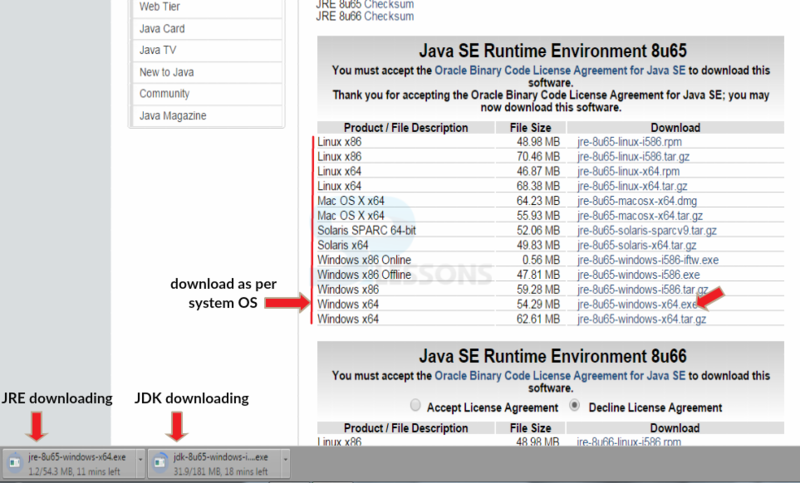 Download the links as per the operating system in the computer.The process of downloading for Windows OS is shown below. 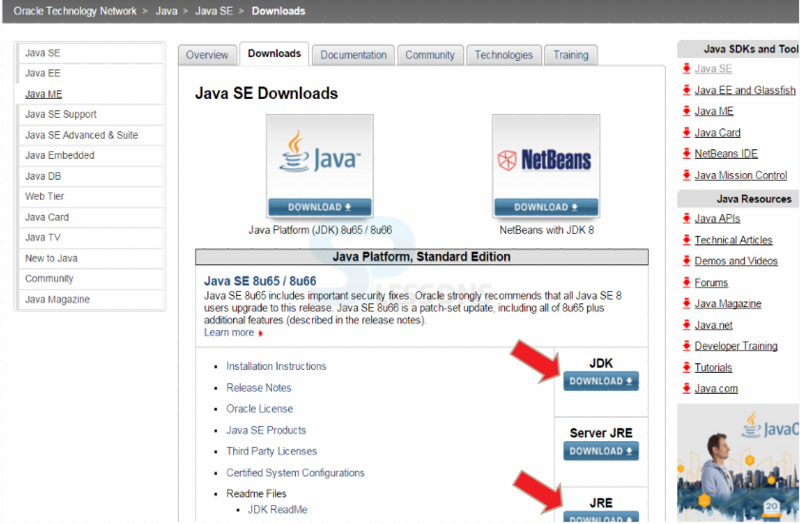 Java Runtime Environment – Make sure to give the path well. 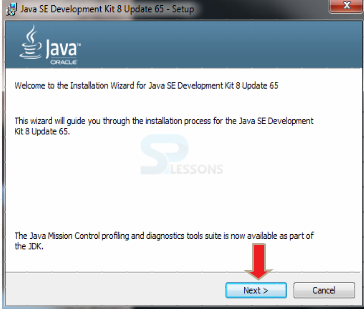 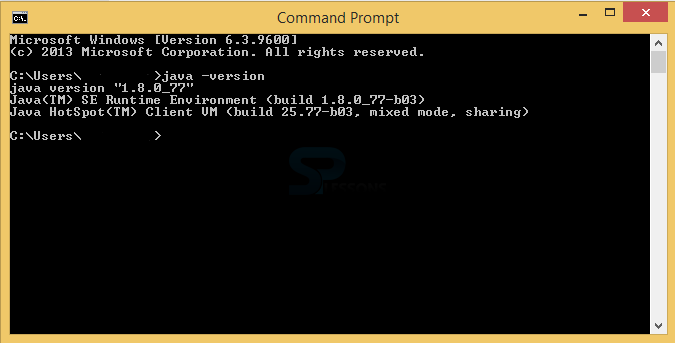 Java Runtime Environment – Check the whether JDK installed or not in the system properly through the cmd.